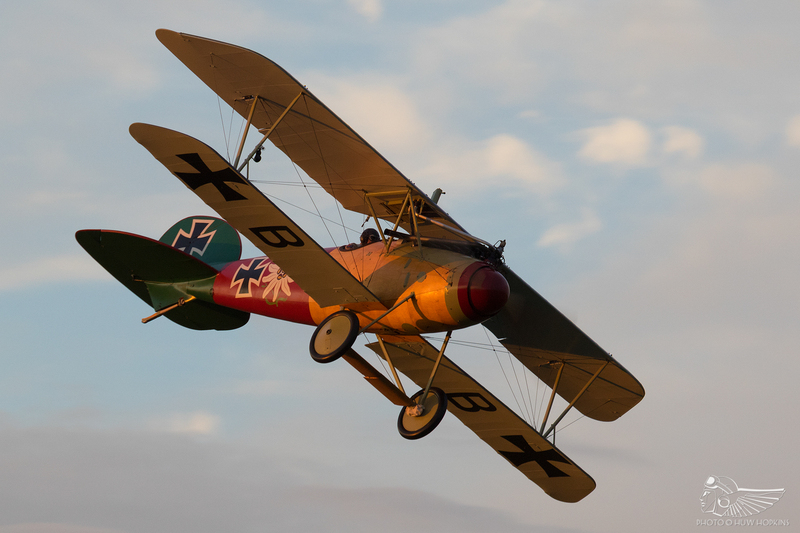 The World War One Aviation Heritage Trust (WWI AHT) has launched an urgent appeal to fund the return of Trustee Oliver Wulff’s Albatros DVa and SE5a fighters from New Zealand. Funds of £15,000 are sought to secure the return of the two aeroplanes and their long-term residence in the UK as flying memorials to the Allied and Axis airmen of the Great War. In September 2016, the Albatros DVa and a B.E.2e also operated by the WWI AHT flew to Albert, France to participate in New Zealand’s commemorations of the Battle of the Somme. The aeroplanes flew over Caterpillar Valley Cemetery and dropped 10,000 poppies before heading for home. 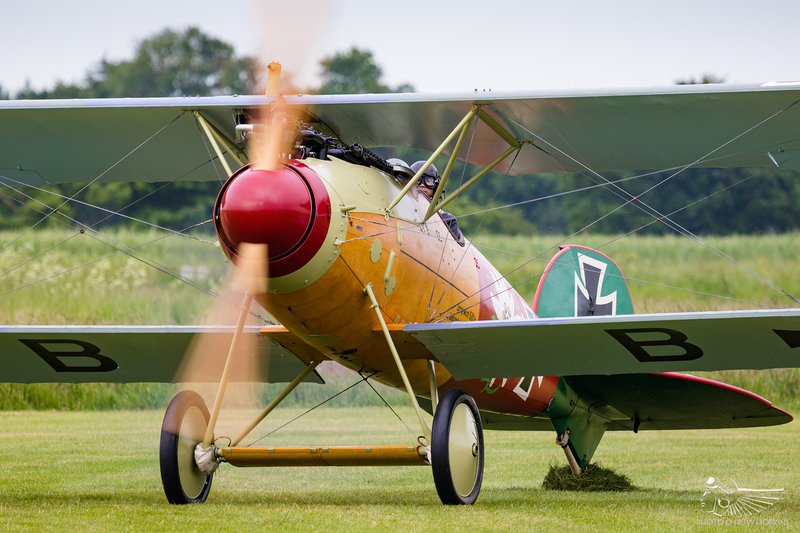 During the final stages of its cross-Channel flight, the Albatros suffered an engine failure and landed in a field near Headcorn, Kent, ending up on its back and suffering considerable damage (thankfully, its pilot walked away unhurt). The aircraft subsequently returned to The Vintage Aviator Limited’s (TVAL) workshops in New Zealand for repair. The SE5a, meanwhile, requires “refurbishing to meet UK CAA standards” in order to fly in the UK. Funds raised by the WWI AHT’s ongoing appeal will help to cover the cost of the return and reassembly of both aircraft. Oliver Wulff’s No. 7 Squadron-schemed B.E.2e has also returned to Stow Maries after an extended stay at Old Warden, Beds. 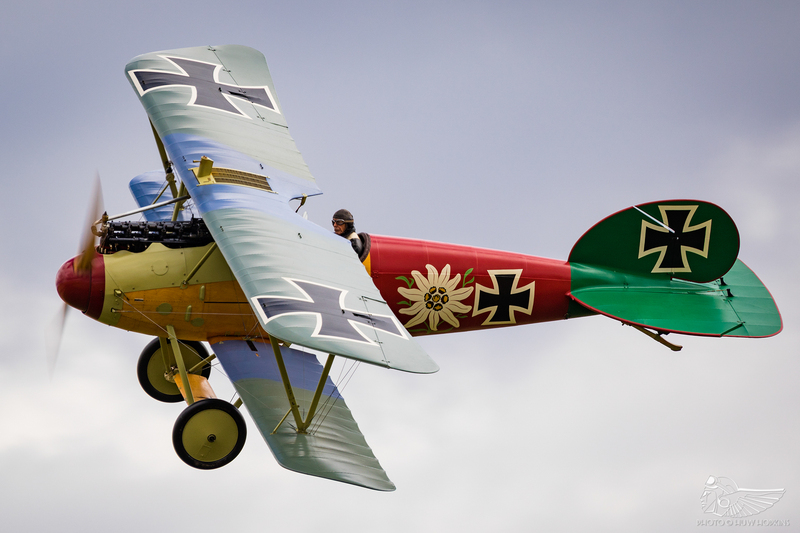 Plans are afoot for his reproduction Albatros DVa and SE5a, alongside a reproduction Fokker D.VII currently based in Europe, to relocate to the aerodrome in 2018. Collectively, this quartet of Allied and Axis types will be operated from Stow Maries under the WWI AHT banner to commemorate the centenary of the cessation of the Great War.  The WWI AHT is now seeking your help to ensure that their plans become a reality. 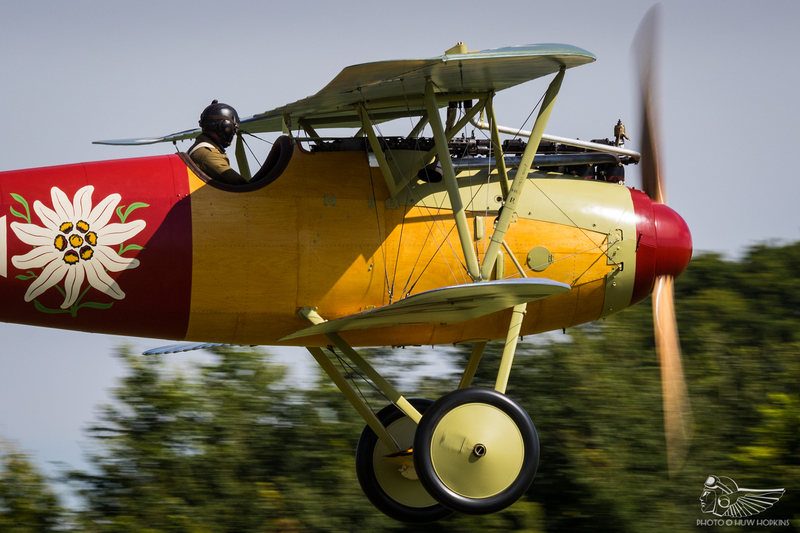 To pledge your support and make a donation to the WWI AHT to help bring the rare Albatros DVa and SE5a to the UK in 2018, visit https://fundraise.charitycheckout.co.uk/wwoneaviationheritage/cf/Help-WW1-Aviation-Heritage-Trust-Bring-back-the-Albatros-DVa-and-SE5a-from-NZ-in-2018. You can also become a Patron of the WAHT for an annual fee of £30 and enjoy numerous benefits including a quarterly newsletter, potential private photo opportunities and an annual BBQ. Read more at the WWI AHT website and The Vintage Aviation Echo’s article on the WWI AHT’s inception.